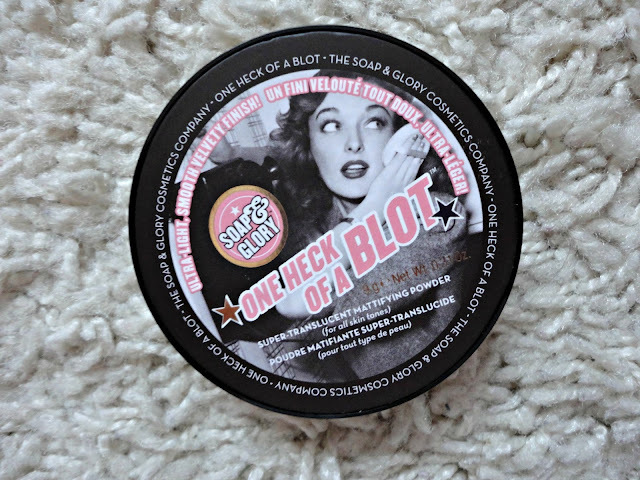 I bought Soap & Glory's 'One Heck of a Blot!' a few weeks ago (link to haul)and I thought it was about time I did a review of it! First of all, I absolutely love the packaging. 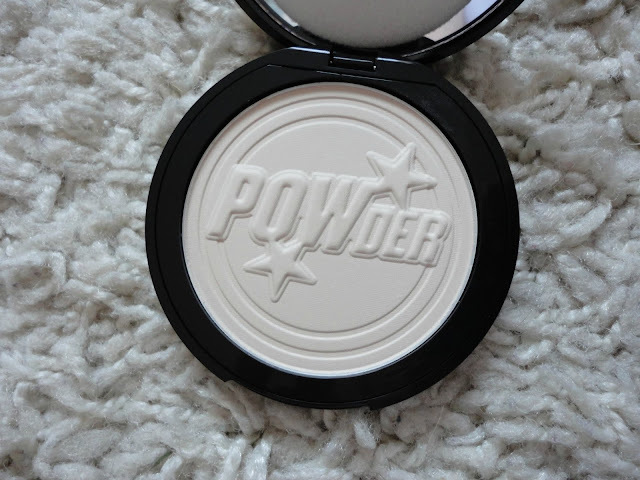 This is my first S&G product and I love the 'POWder' imprint on the powder, and the large mirror on the inside, making it perfect for throwing in your bag for on the go. It's a translucent powder, which is my favourite as I don't like adding too much more coverage after foundation. I found it did make my face nice and matte, without looking cakey, although you have to apply it with a light hand. 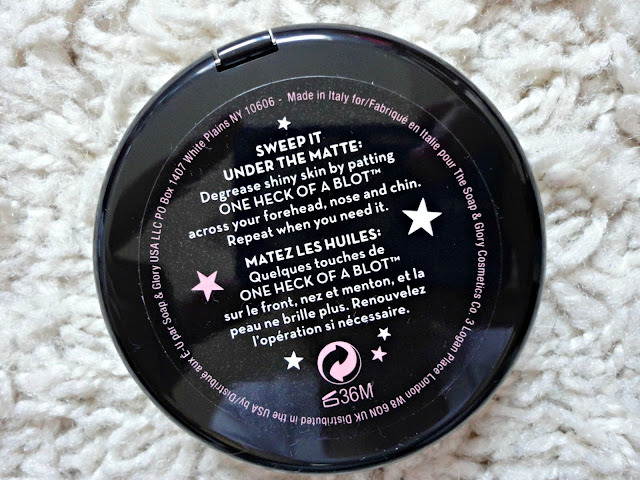 The lasting power is really good, although my face can look a little dry with this on after a few hours so I do think I prefer my Rimmel Stay Matte for longer wear. Overall though, I've been really impressed by my first S&G makeup purchase! Next up: the 'Glow All Out' highlighter!